Kinderworld celebrating over 20 years of caring for children, 1997 to 2018. At Kinderworld the children are offered exceptionally high standard of care and fun educational learning experiences. Nursery Practitioners aim to provide a happy, loving atmosphere with praise, comfort and reassurance, enabling children to learn about themselves, others and their surroundings. Our Ofsted Report can be accessed via this link. Read the report here. Prospective parents please download our prospectus which outlines all the nurseries services and practices in detail by using the link below. If you have any further questions or if you would like to visit the nursery don’t hesitate to call or email. We have ‘Bournemouth Quality Standards’ accreditation! Ensure high quality provision for all pre-statutory school age and foundation stage children in whatever setting. The Quality Standards complement and support existing inspection processes and self assessment and target setting are a central part of the process. 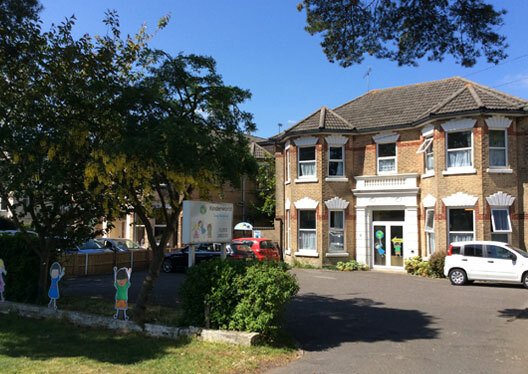 Over several years all the staff at Kinderworld Bournemouth Day Nursery, have been working towards the Bournemouth Quality Standards, and over the past 3 years we have re-visited the 5 modules we initially gained accreditation in, and completed the additional 3 modules. After completing the final module we were visited for assessment before our evidence was put before the monitoring panel and were then informed by the monitoring panel that we have been approved for accreditation of the Bournemouth Quality Mark!